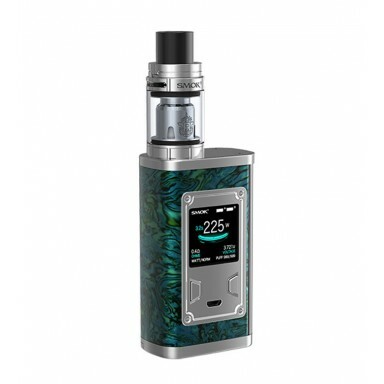 The popular and classic TFV8 X-Baby features top airflow and a redesigned structure with great coils. The classical swivel top cap design makes refilling super easy and leak-proof! The TFV8 X Baby tank brings a fresh experience - massive clouds, rich flavor and a smooth airflow!